An empty gym is hard to come by. When it comes to fitness, it seems everyone has advice. 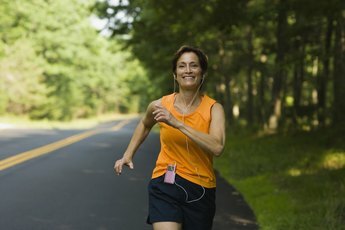 Theories about when to exercise change as researchers study exercise physiology and its effects on mood, fitness and stress relief. Some studies suggest it's best to hit the gym first thing in the morning, while others recommend using workouts as a tool to de-stress in the afternoon or early evening. The bottom line is that each exerciser is different. Depending on your lifestyle, body clock and work habits, the best time to hit the gym is when it feels best to you. The outcome is that you'll work out more consistently and be more likely to reach your fitness goals. Some people prefer to work out in a near-empty gym. It may be that you hate waiting for a preferred machine, or just abhor the idea of someone watching you exercise. Others use the gym as a social outlet to connect with people and feel a part of a community. If you live or work alone, are retired or are single, you may want to incorporate your workouts into a busier time at the gym. Conversely, if you're a busy mom or dad, a stressed-out office worker or a caregiver, hitting the gym when it is populated by just a few people may give you some much-needed breathing room. Exercise physiologists generally agree that the optimal time for a workout is from 4 p.m. to 7 p.m. Various studies show that muscles are slightly looser and the body is naturally warmed up and can function just a bit more efficiently. However, the difference proves to be so slight that your natural preference for a workout time should trump the late afternoon time frame if it doesn't work well for you. Each exerciser has a slightly different set-point for optimal activity, which relates to activity levels, sleeping patterns and glucose levels. If you are a crack-of-dawn exerciser and that feels right, stick with it. If you have to force yourself to get out of bed and get to the gym, experiment with a midday, late afternoon or early evening workout. If your job is super stressful, going straight from work to the gym may help you transition more efficiently from work to home. 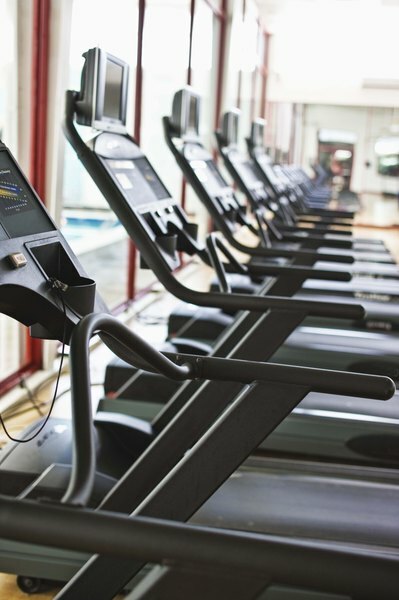 Once you've decided on your optimal workout time and how you want your gym to serve your needs, visit different gyms or your customary gym at various times of day. Don't rely on gym staff to tell you when the gym is empty or full: different times of day come with certain vibes. You may have high-school kids in the late afternoon and retirees in late morning, so depending on the kind of energy you want, each venue and time will vary in significant ways. 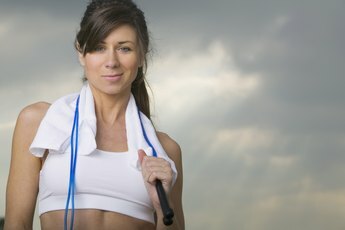 Heart: When Is the Best Time of Day to Workout? Does Your Body Need to Rest After a Workout? What Is Better: Zumba or Kettlebells?